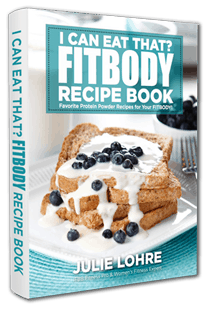 An antioxidant packed tasty protein shake recipe! Whether you're aiming to add muscle or lose fat, your diet probably includes a protein shake or two...or 10. Blend in some game-changing ingredients like berries to boost your results—and make shake time the most decadent part of your day. 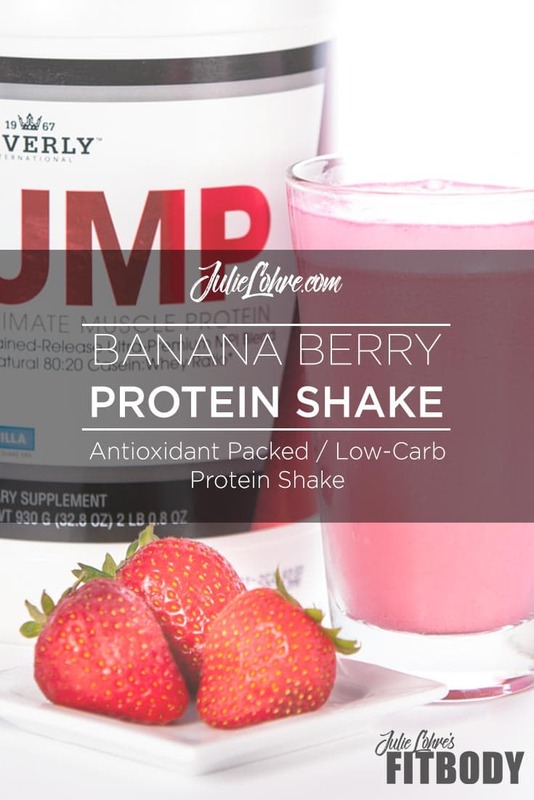 My Banana Berry Protein Shake is packed with protein and tons of antioxidants. Perfect for replenishing after a workout, trying to build lean muscle mass, or when you just find yourself super hungry and want a filling option, bulking up on foods high in protein is a great nutrition strategy. That said, if the thought of eating another chicken breast or one more egg white turns you off, it might be a great time to start supplementing your nutrition by drinking protein shakes. 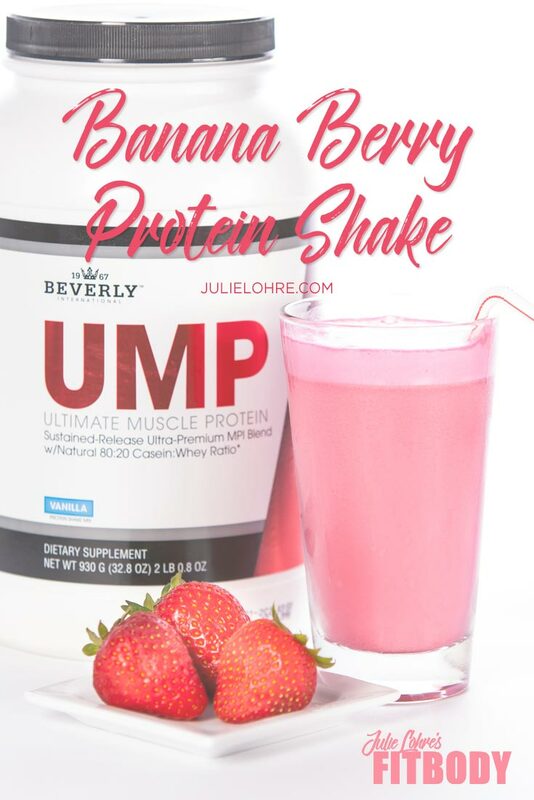 Easy-to-make, super portable, this, along with many other protein shake recipes can help ensure you get a good amount of essential amino acids to meet your fitness goals. Combine all ingredients and half of the water into a blender. You can add more water to make the shake thinner if you would like.